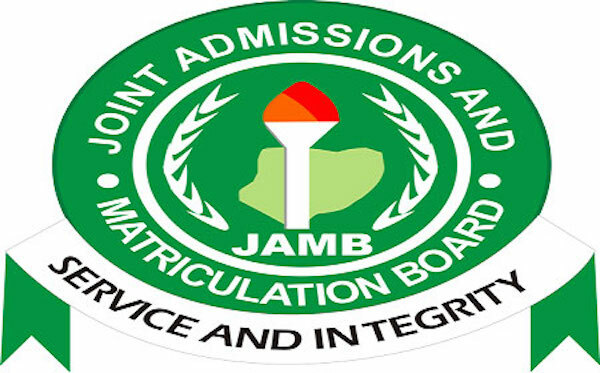 The Joint Admission and Matriculation Board (JAMB) says out of the 1.7 million candidates that will sit for UTME examinations on Saturday, 357 are prison inmates. Prof. Is-haq Oloyede, the Registrar of the board, disclosed this at a news conference on Friday in Abuja. Oloyede also said that the UTME examination scheduled for May 13 has not been postponed. He, therefore, advised candidates to ignore rumors that the examination has been postponed, saying candidates writing the examination tomorrow should not fail to attend. He enjoined the candidates to go to their respective centres for the examination. The registrar said that the examinations would still hold as scheduled except for those that have Seven Days Adventist service. He also advised UTME candidates to always check their e-mails for further updates, noting that some candidates are fond of giving out their passwords and e-mail addresses to strangers in spite of several warnings from the board. “Candidates should be aware of fraudsters who hide under cyber cafe operators to defraud innocent children. “We have caught some of them while mischievously collecting money from candidates with the help of some security officers,’’ he said. Prison inmates should be able to write any examination if they have served their time and debt to the society. The purpose of the penal system is to reform, a second chance place to comply with the dictates of the establishment. There is a Judge on TV. Who went to jail for a variety of offenses. After his time in jail, he went to law school and did well. He took the almighty Mass bar exams and passed. His license was held pending supreme court outcome. They ruled in his favour. At least as far as i can remember his story. Also, Dr Ben Carson, walked to grounds of a reformed school for attempted murder. Today a Neurosurgeon and Minister of Housing and Urban Development.